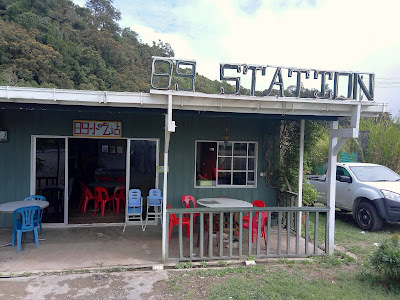 89 Station (89小吃站) is a modest eatery along the main road of Kundasang, somewhere between Kinabalu Park and Strawberry Garden Hotel. 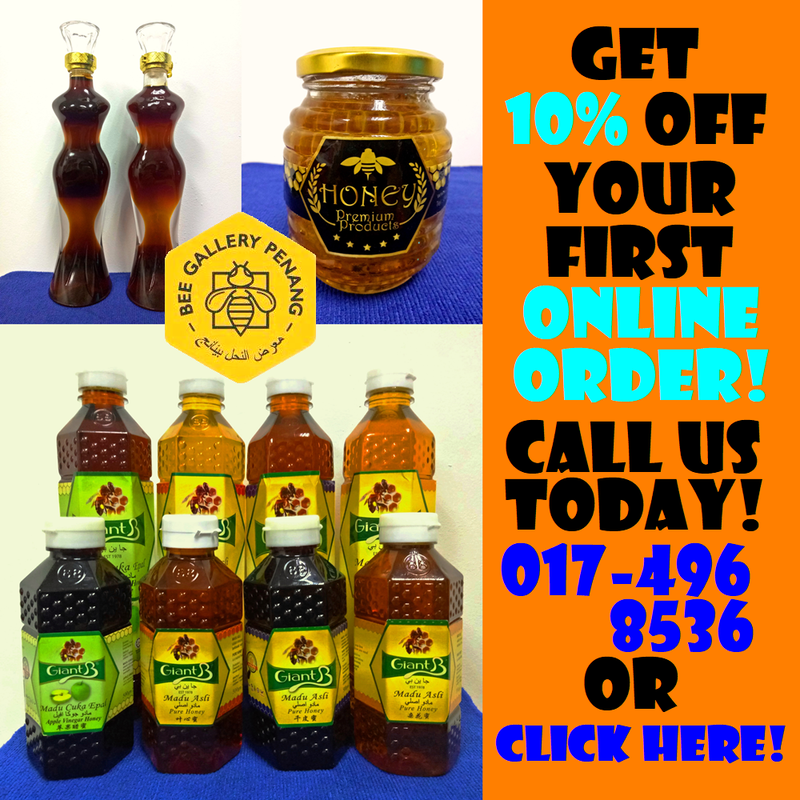 It is operated by an entrepreneur from Sandakan. The restaurant is named so because he was born in 1989. 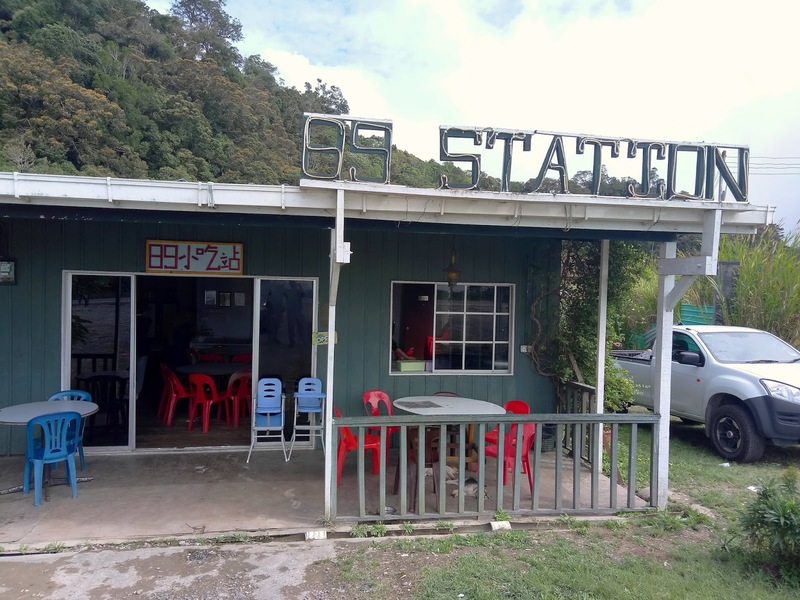 89 Station serves a variety of Chinese stir-fried (煮炒) dishes. 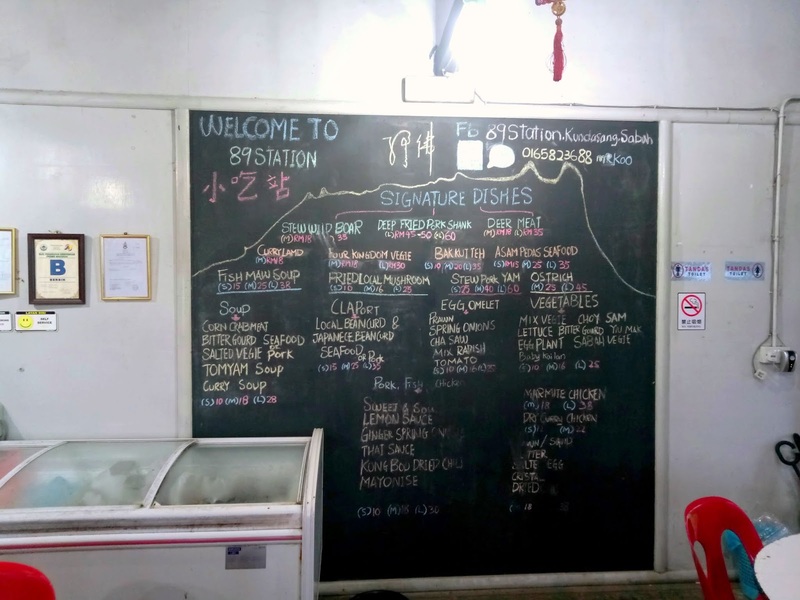 The menu takes advantage of fresh produce in Kundasang. For more adventurous diners, the restaurant also serves exotic meats like wild boar and venison (deer meat). Too bad we do not have the stomach to cover such unusual dishes today. 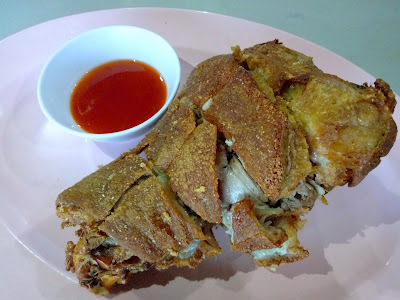 Deep Fried Pork Shank (脆皮猪手, RM60.00) is obviously inspired by the German delicacy, Schweinshaxe. Under the crispy skin is a combination of juicy pork and jelly-like cartilage. Sweet chili sauce is provided. We find this dish immensely satisfying. 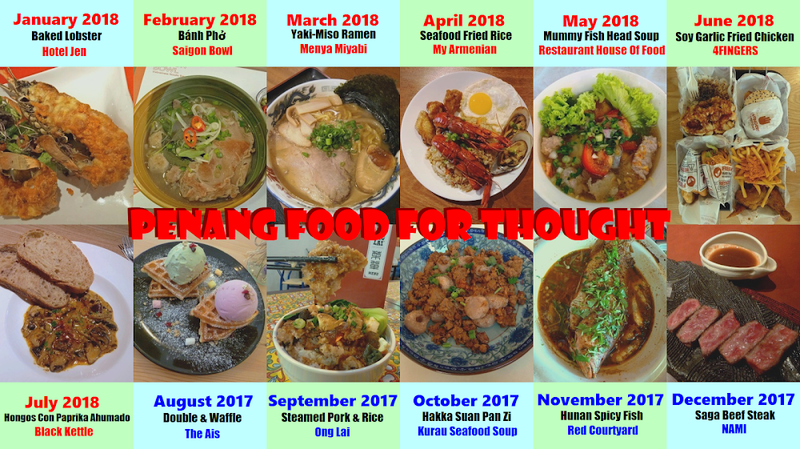 Given the cool weather in Kundasang, a warm bowl of Bitter Gourd & Seafood Soup (苦瓜海鲜羹, RM10.00) is certainly welcoming. 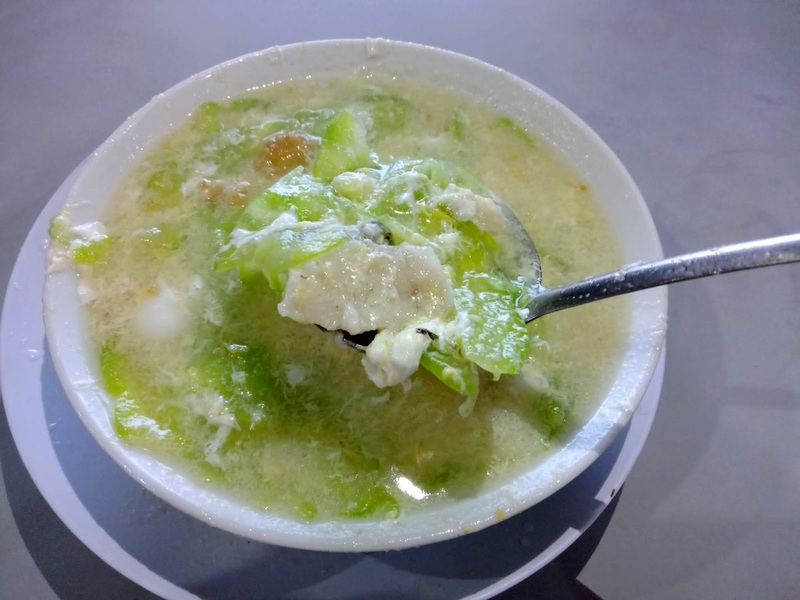 The soup is prepared from bitter gourd, eggs and pickled plums (酸梅). It also contains seafood ingredients like fish, shrimp and squid. The overall taste is balanced. The plate of Mixed Veggies (杂菜, RM10.00) consists of cabbage, broccoli, kailan (芥兰) and wood ear fungus (黑木耳). 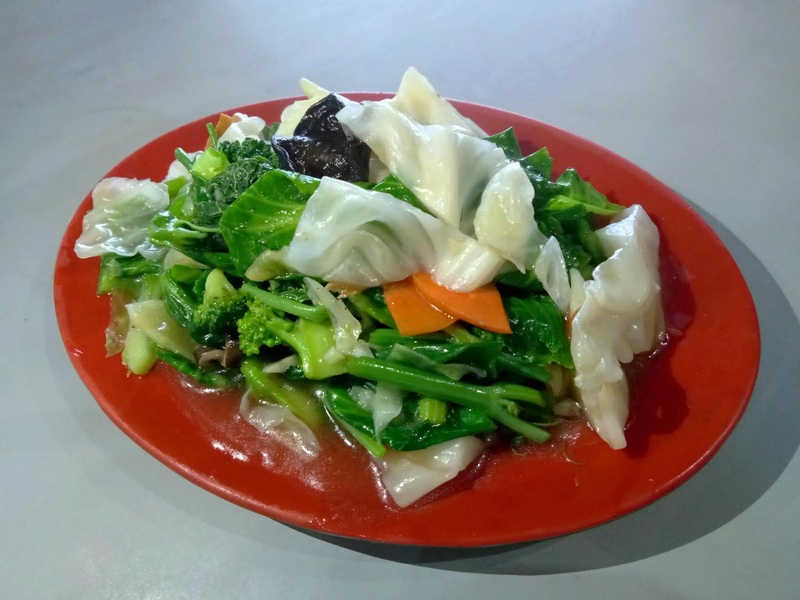 This stir-fried dish highlights the freshness of local vegetables. 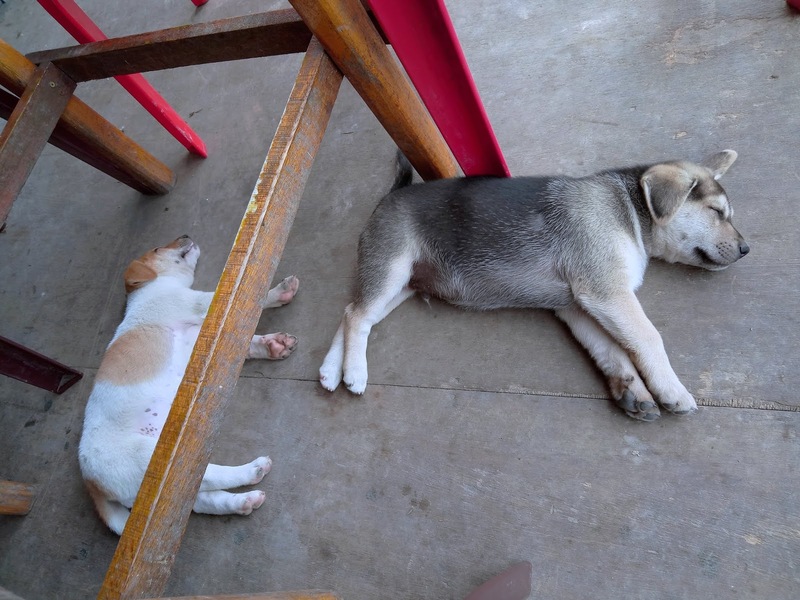 Regular customers are greeted by the owner's pet dogs. The naughtiest ones in the pack are a pair of siblings. After having a heavy meal, the puppies nap soundly under our dining table. 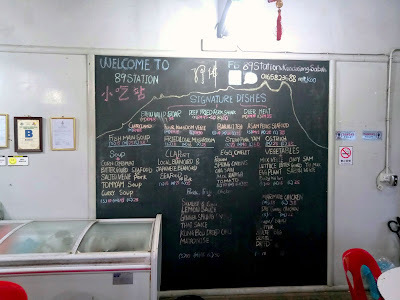 All in all, 89 Station serves surprisingly good food at unbelievably low prices. This explains why the place is popular among local Sabahans. Interestingly, the restaurant is not well known to outsiders yet.